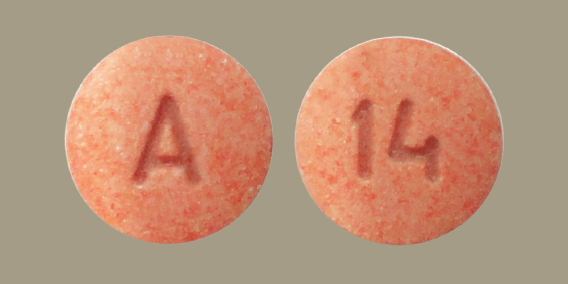 In 2012, Reckitt Benckiser Pharmaceuticals discontinued their supply of brand name Suboxone tablets in the U.S. due to increasing concerns with pediatric exposure. Brand name Suboxone is now only available in the U.S. in the form of sublingual films. 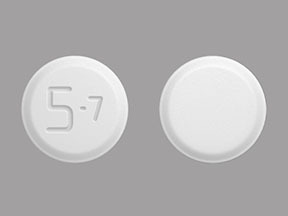 On February 25, 2013 the FDA approved generic preparations of buprenorphine/naloxone sublingual tablets from Amneal Pharmaceuticals and Actavis. These two generic versions have been on pharmacy shelves now since April 2013. Reckitt Benckiser had requested that the FDA refuse applications from generic drug makers unless they adopted stricter packaging standards. 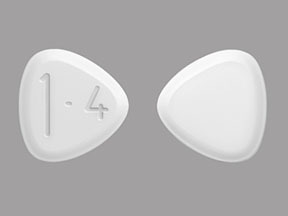 Orexo received FDA approval on July 3, 2013 for a third buprenorphine/naloxone sublingual tablet to be marketed under the name of 'Zubsolv.' 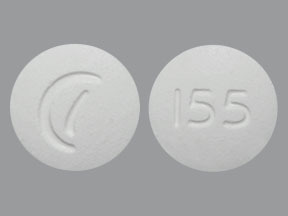 Compared with the buprenorphine film, Zubsolv has been shown to have a higher bio-availability, along with an accelerated dissolve time, reduced tablet size, and an improved menthol taste. In the U.S., Zubsolv has been available since its launch in September 2013. 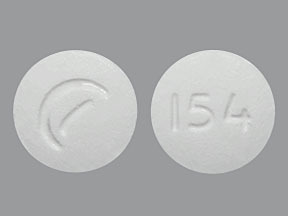 Zubsolv buprenorphine/naloxone tablets are available in strengths of 1.4mg/0.36mg and 5.7mg/1.4mg. On the website for Zubsolv, Orexo claims: "Because of its advanced formulation, more of the medication in ZUBSOLV tablets gets into the bloodstream than with Suboxone tablets. This means a lower dose of ZUBSOLV is similar to a higher dose of Suboxone."